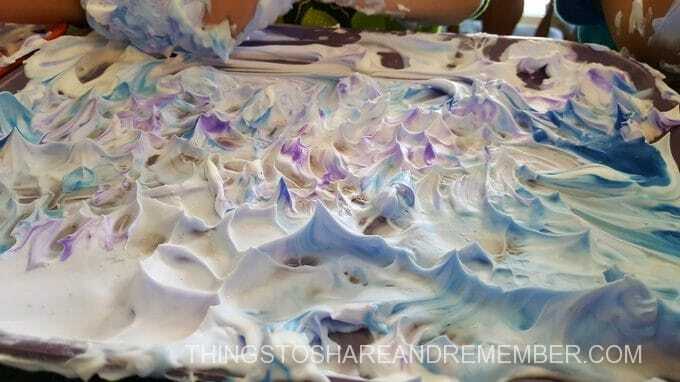 One of our favorite activities from July’s Art Studio theme was the Starry Night Sensory Play. 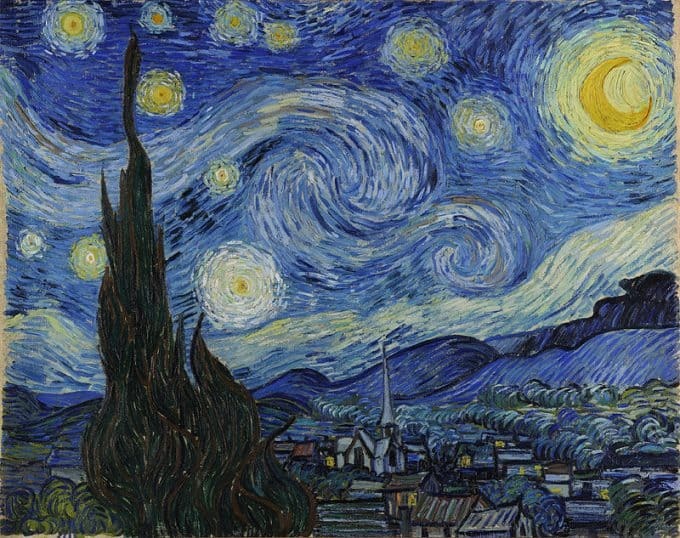 We took our inspiration from The Starry Night painting by Vincent Van Gogh. 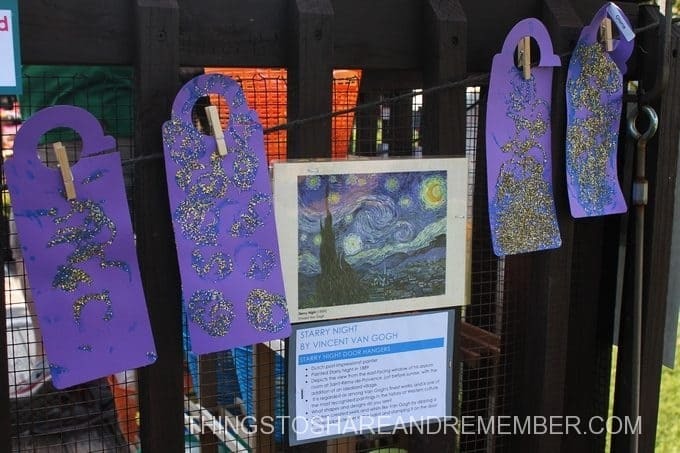 See our Starry Night inspired door hangers and the rest of our preschool art show here. 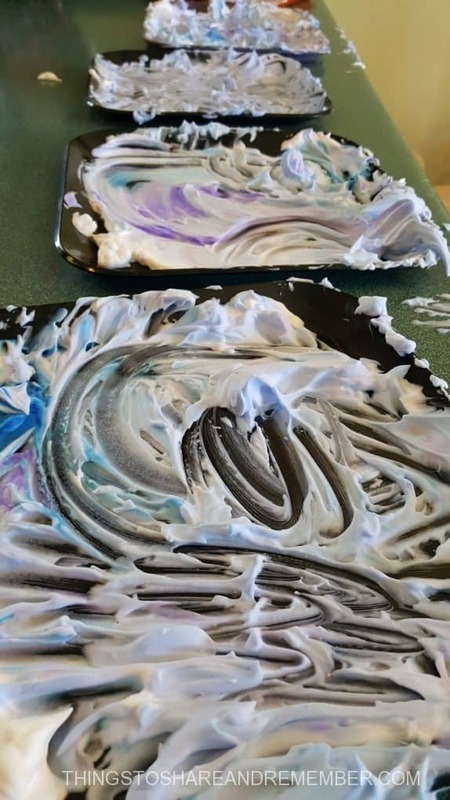 Dispense shaving cream onto tray. Allow the children to explore it. How does it feel? Look at The Starry Night picture. What design do you see in it? Swirls. How can we make swirl designs? 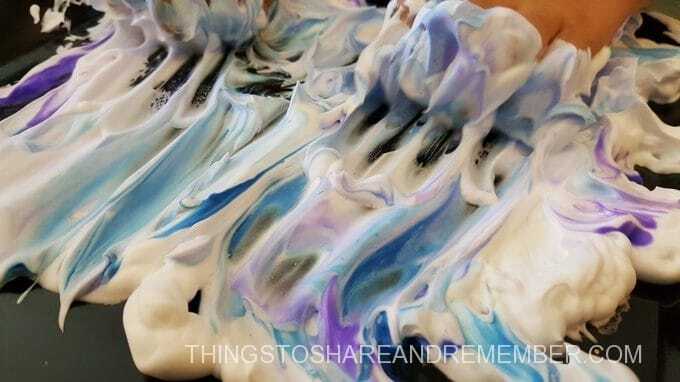 Add drops of blue and purple food coloring or liquid water colorings. Blend the colors. 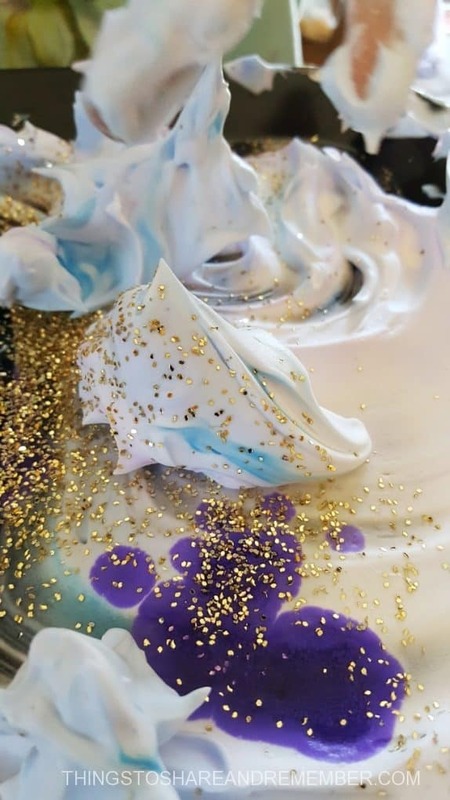 Make swirl designs. 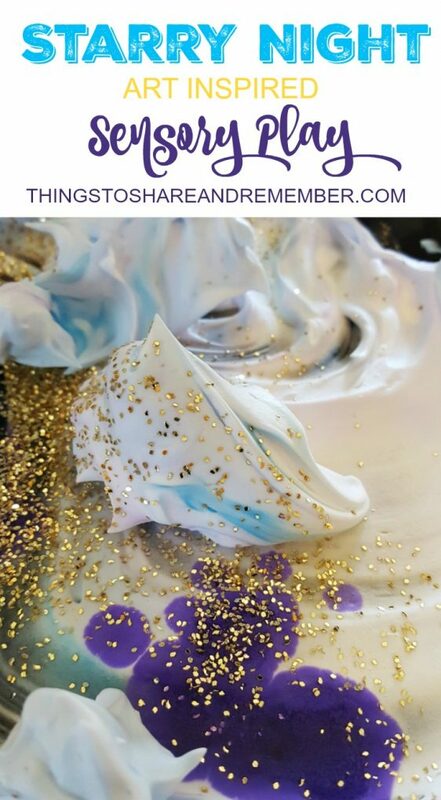 Sprinkle with gold glitter for “stars”. 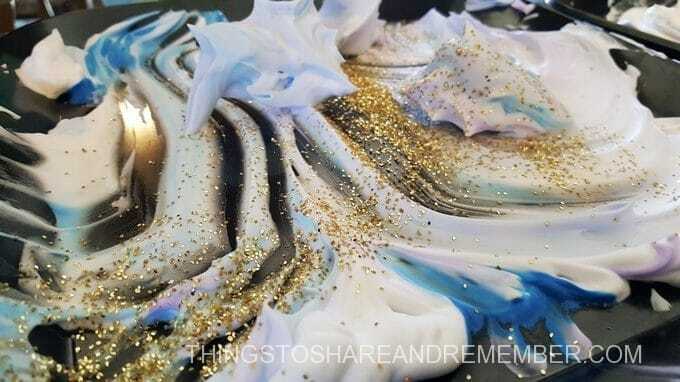 Create a beautiful Starry Night! 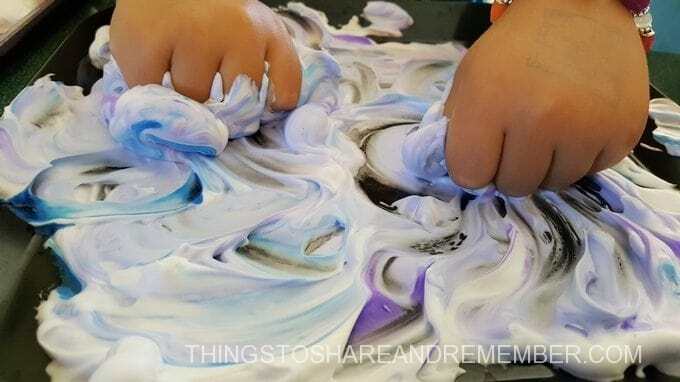 Kids love shaving cream and there are so many ways to play with it. I love this art inspired twist and so did my kids. Look at the swirling colors. Beautiful colors and sparkly glitter. Blending colors and making textures in the cream. The trays help contain the mess. Easy clean up – just rinse off! 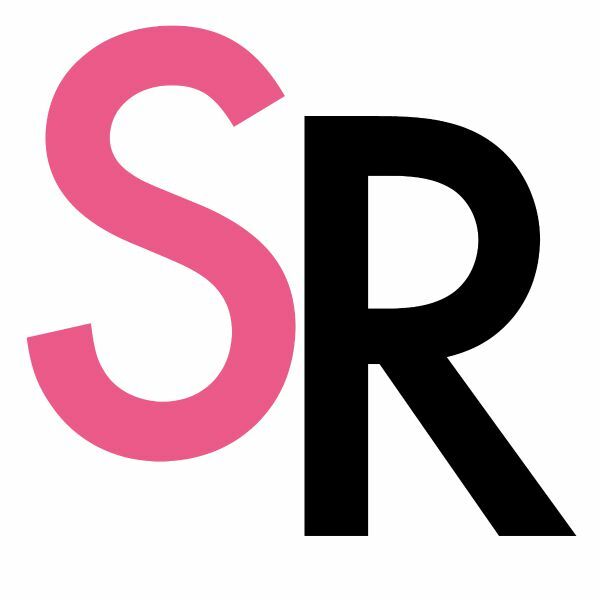 Sign up today for free and be the first to get notified on new updates and free printables. 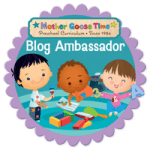 Sign up and be the first to get notified of new updates and free printables. More to Share & Remember! 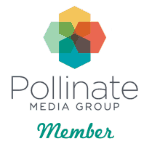 Be the first to get notified of new posts, printables and tips. 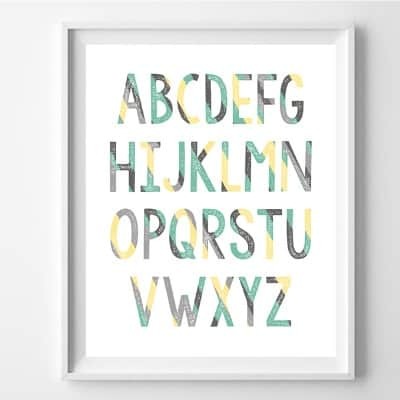 Sign up today & receive an exclusive alphabet print!